Sarah Nader- snader@shawmedia.com Prairie Ridge's Arielis Reyes (left) celebrates with Prairie Ridge's Erin Ginsberg after scoring a goal during the first half of Tuesday's soccer match against McHenry May 6, 2014. 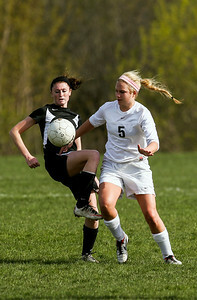 Prairie Ridge won, 4-0. 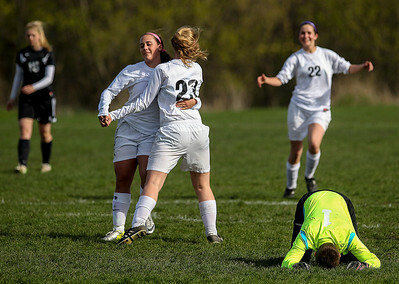 Sarah Nader- snader@shawmedia.com McHenry's Kylie Bentson (left) and Prairie Ridge's Melissa Bear run after the ball during the first half of Tuesday's soccer match at Prairie Ridge High School May 6, 2014. Prairie Ridge won, 4-0. Sarah Nader- snader@shawmedia.com McHenry's Kerrigan Schmidt and Prairie Ridge's Cassie Warton fight for control of the ball during the first half of Tuesday's soccer match at Prairie Ridge High School. Prairie Ridge won, 4-0. Sarah Nader- snader@shawmedia.com Prairie Ridge's Arielis Reyes scores a goal during the first half of Tuesday's soccer match against McHenry May 6, 2014. 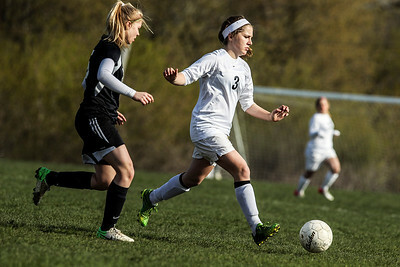 Prairie Ridge won, 4-0. 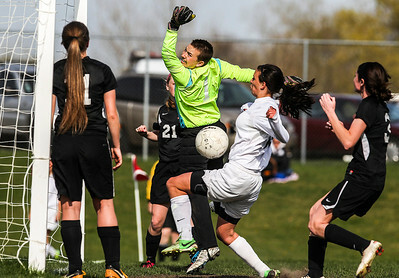 Sarah Nader- snader@shawmedia.com McHenry goalkeeper Gracie Holmes (left) tries to block a goal during the first half of Tuesday's soccer match against Prairie Ridge May 6, 2014. 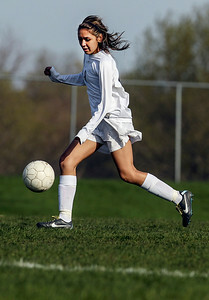 Prairie Ridge won, 4-0. Sarah Nader- snader@shawmedia.com Prairie Ridge's Erin Ginsberg (left) celebrates with Prairie Ridge's Megan Walsh after Walsh scored a goal during the first half of Tuesday's soccer match against McHenry May 6, 2014. 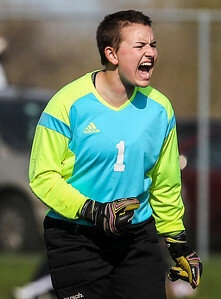 Prairie Ridge won, 4-0. McHenry's Kylie Bentson (left) and Prairie Ridge's Melissa Bear run after the ball during the first half of Tuesday's soccer match at Prairie Ridge High School May 6, 2014. Prairie Ridge won, 4-0.